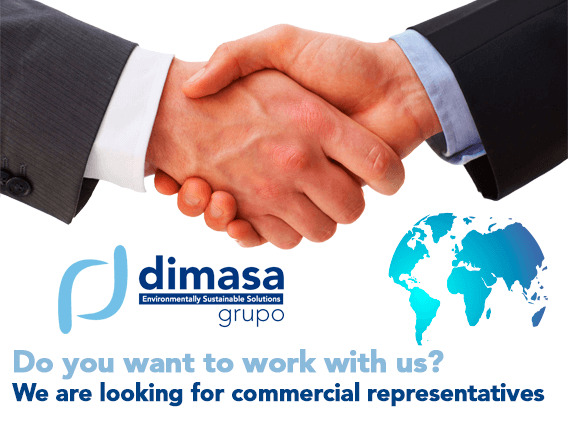 Dimasa Grupo, as a specialized consultant, provides business advice and training given to all those companies that are interested. 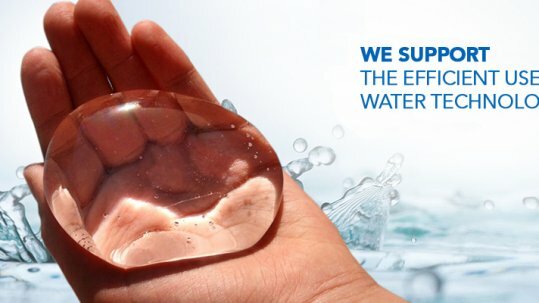 The ability and experience of an international group has allowed us to expand beyond Europe and serve our customers, wherever they need us. 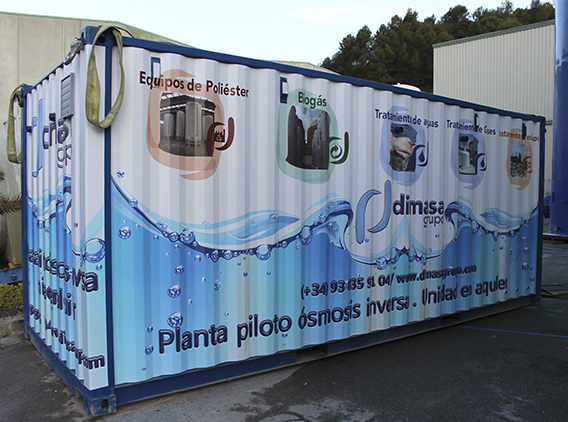 Dimasa Grupo, after years of research and experience, has specialized in the Water Treatment with membrane system. 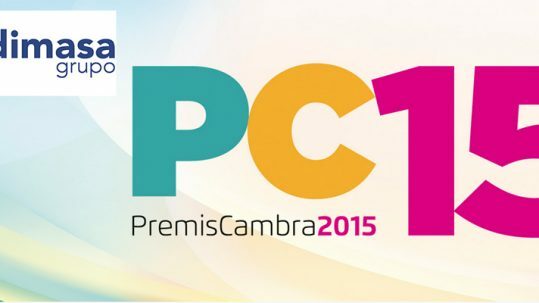 Our equipment is compact, easy to transport and of low cost. 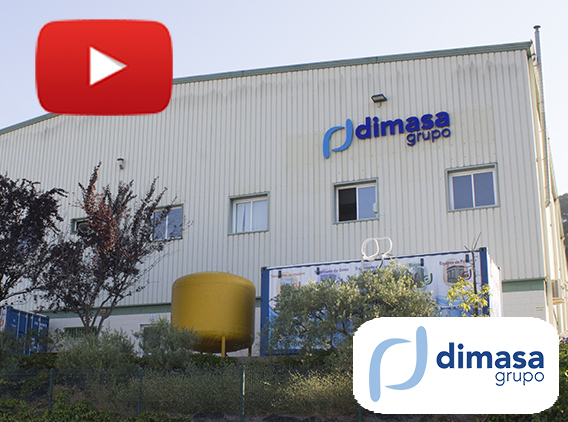 Dimasa Grupo has developed a proprietary technology that makes us unique in the market regarding the collection, cleaning, burning and pumping of biogas, significantly reducing operating costs. 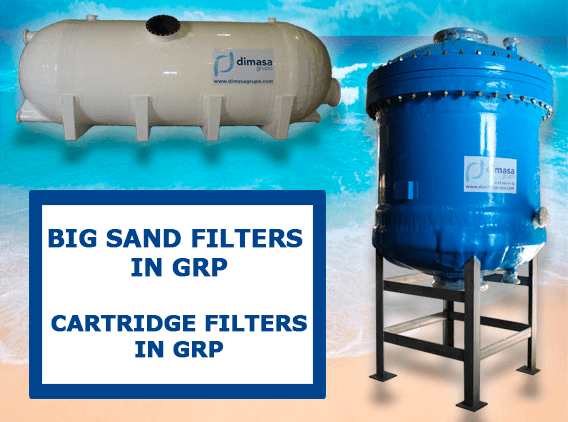 Dimasa Grupo provides global solutions for waste treatment: from residue itself to what he generates, either as a gas or as leachate. 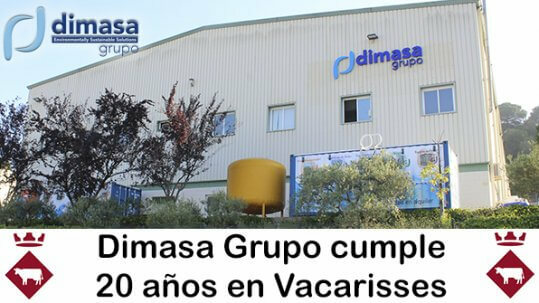 The Blog of Dimasa Grupo will report you of all the news about the sector. 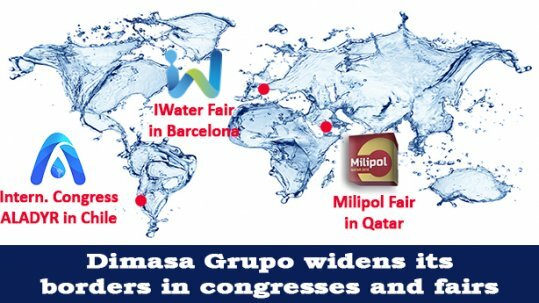 It will also be up to date with all our news of polyester, biogas treatment and waste management, deodorization, water treatment and more. Read our plan, share and discuss them, we will be happy to assist you and answer all your questions.